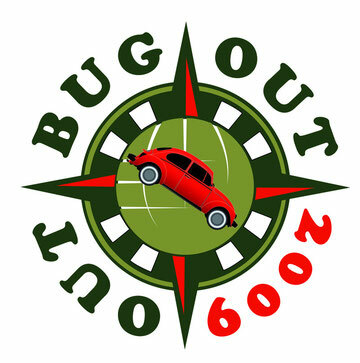 Unser neues Logo - Out-Bug-Out...100 Tankfüllungen bis nach Australien. Hey, das sieht doch gut aus! Quality posts is the crucial to be a focus for the people to visit the web page, that's what this website is providing. Thanks for one's marvelous posting! I genuinely enjoyed reading it, you could be a great author. I will be sure to bookmark your blog and will come back in the foreseeable future. I want to encourage you to ultimately continue your great posts, have a nice weekend! I like the valuable information you supply to your articles. I'll bookmark your weblog and test once more here regularly. I am slightly sure I will be told plenty of new stuff right here! Best of luck for the next! We stumbled over here coming from a different web address and thought I might check things out. I like what I see so now i'm following you. Look forward to finding out about your web page yet again.